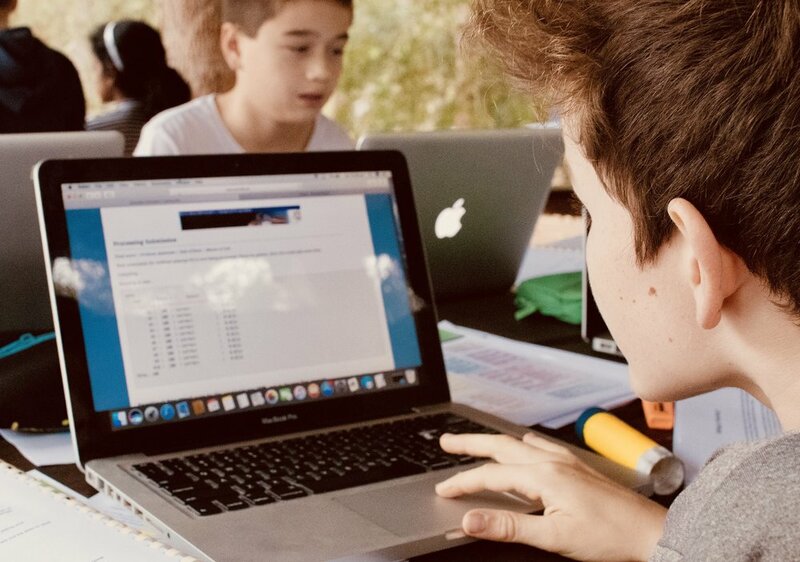 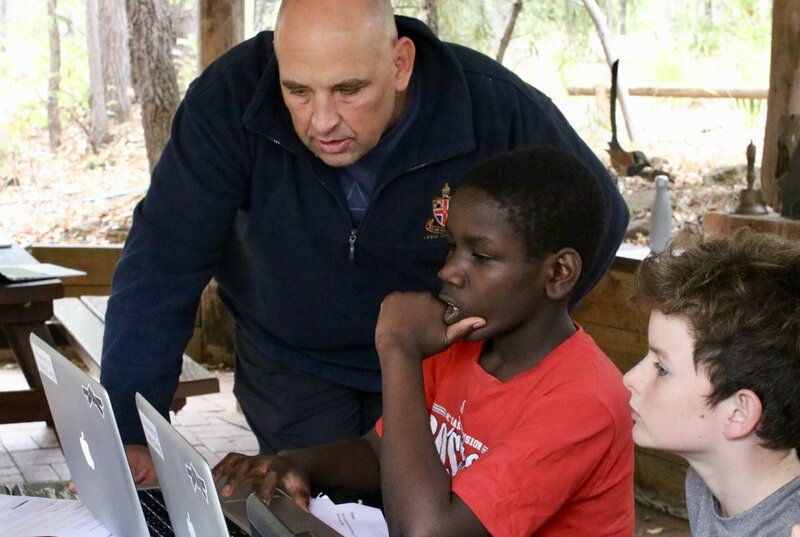 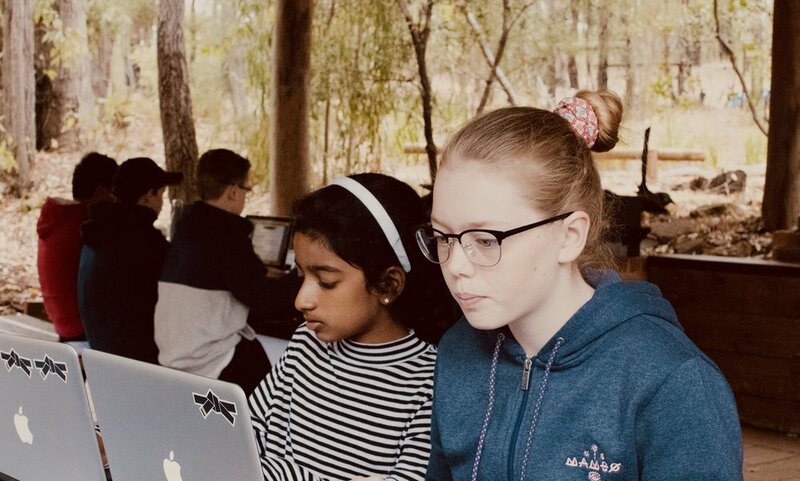 During the weekend prior to Easter, our top coders from Year 8 travelled to Dwellingup with students from Christ Church Grammar School and St Hilda’s Anglican School to participate in training for the up-comping Australian Informatics Olympiad competition. 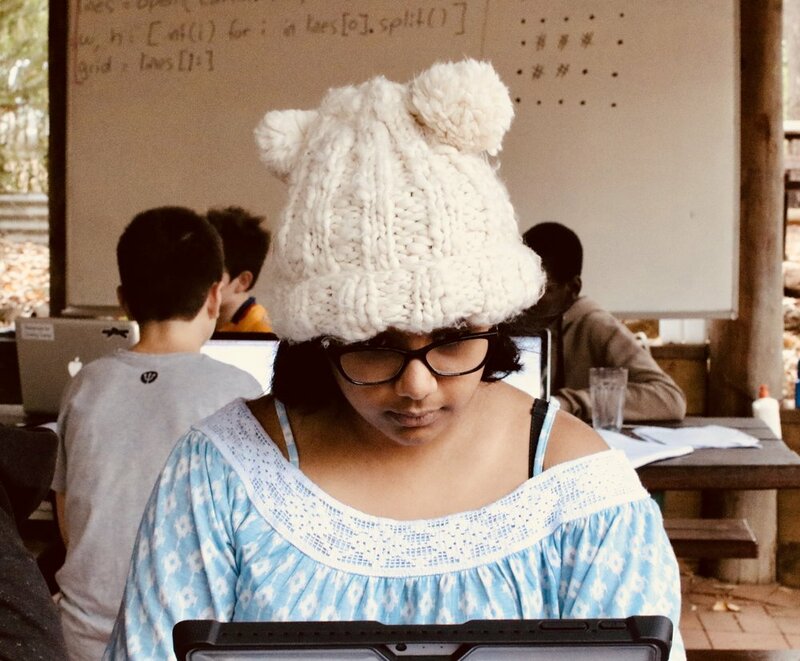 The students spent the weekend competing in team building exercises and tackling algorithmic thinking problems to stretch their mathematical, problem solving and programming skills. 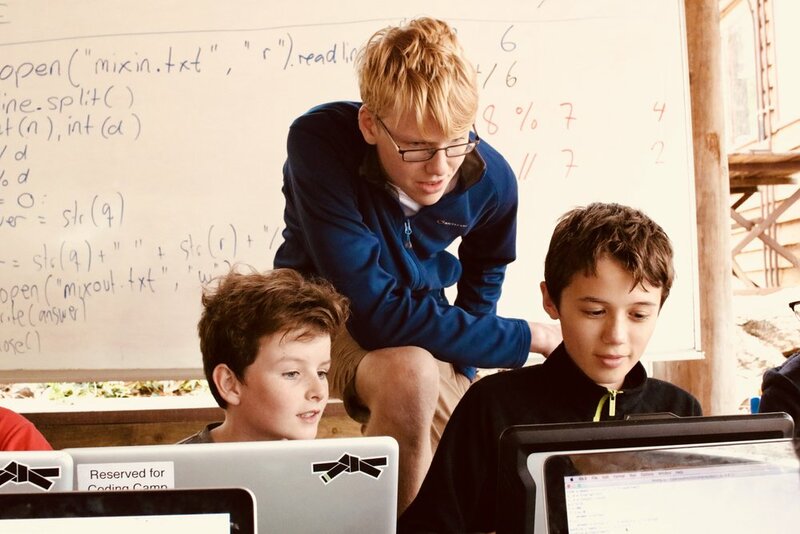 We were also lucky enough to hear a presentation from one of our past campers, Marcus Handley (Year 11, CCGS), who recently beat University students at a competitive programming competition hosted by MIT. 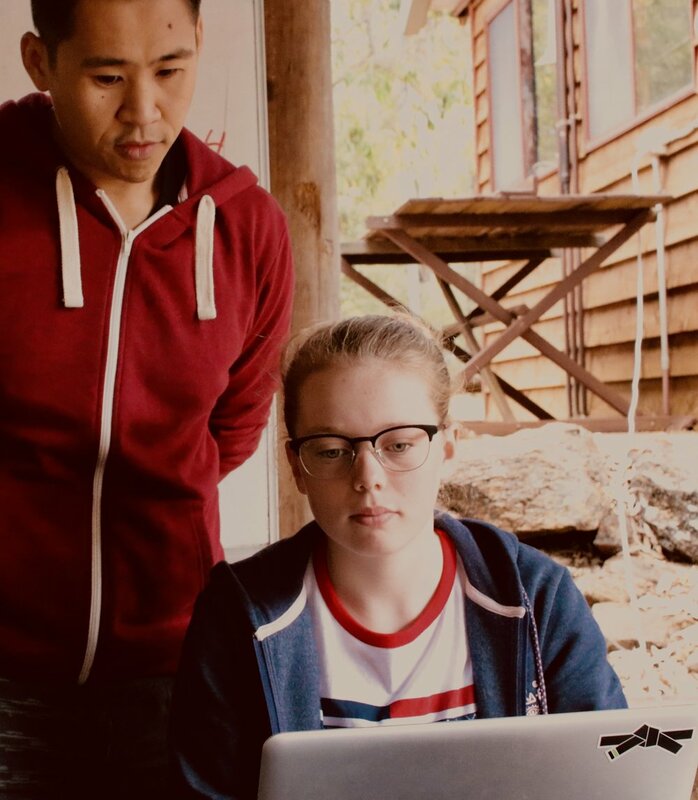 The continual training, collaboration between students and mentorship is showing dividends for the colleges as our teams grow from strength-to-strength. 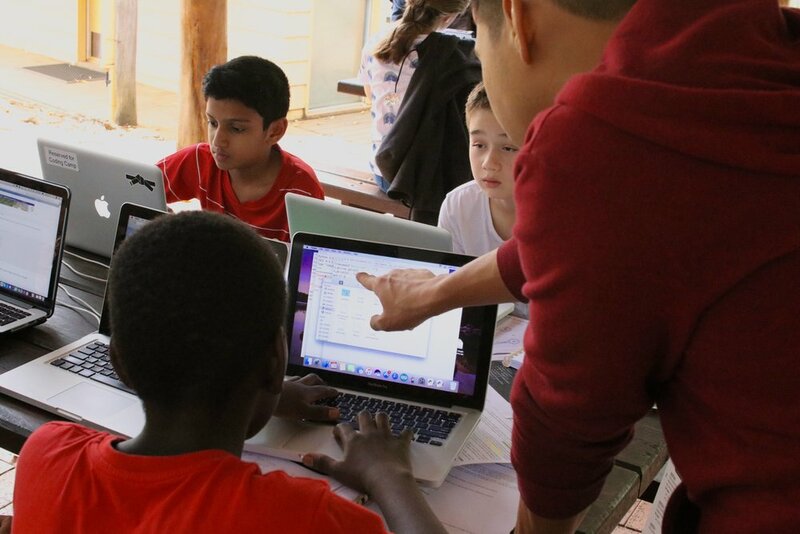 Our next camp will be hosted in May and will allow teams from all year groups to attend.